If you have a garage, you should inspect it regularly for damage or have a professional do it for you, checking springs, hardware, locks, and everything else that goes into it. That can help extend the life of your door considerably, but every door will need repairs at some point, no matter how well-maintained. 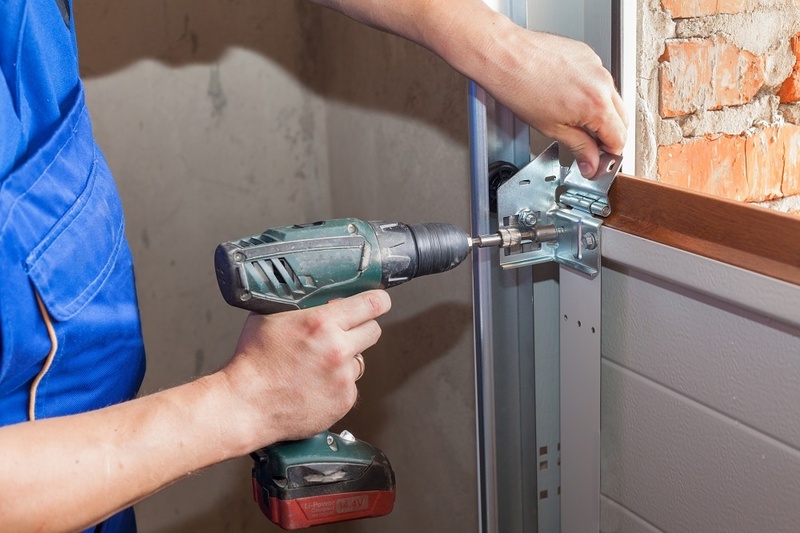 When that time comes for you and you need garage door repair in Lansing, Michigan, the best thing you can do for yourself is to find a good repairman to work with. As with any other professional, you should check online reviews and talk to a company representative personally before you hire anyone. As you do this, there are a few points you should pay special attention to. Just because someone is a professional doesn’t mean he necessarily acts professionally. Make sure anyone you call for garage door repair in Lansing, MI, has a positive reputation in this area before proceeding. That means he should show up on time and do the work he says he’ll do. He should also work well with his clients, clearly explaining the problem to them and giving them their options. Most importantly, he shouldn’t be pushy with his clients or force them to get repairs that they don’t want. Pricing is an important factor for most people, and any company you hire should be priced reasonably, though good repairmen aren’t usually the cheapest around, either. More importantly, though, he should give his customers a clear breakdown of his costs so that they know what they’re paying for. In order to do proper garage door repairs in Lansing, a company needs to have certain tools. He should also keep common replacement door parts on hand and have the ability to obtain other parts as needed. In other words, he should be able to deal with common problems promptly. The difference between an average repairman and a good one is that a good one can look at a problem and figure out what caused it to go wrong in the first place. When you get garage door repair in Lansing, Michigan, you don’t just want the company to fix the part. You want them to find the cause of the problem and prevent it from happening again. Whether that means you have a secondary problem in your door that you didn’t know about or you just need to inspect the door more frequently for worn parts, he should be able to come up with a plan of action for you.